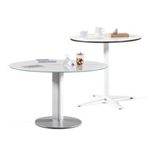 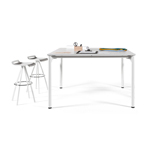 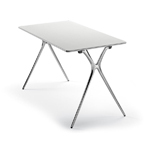 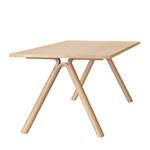 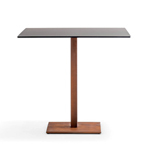 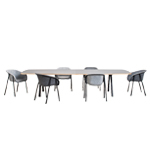 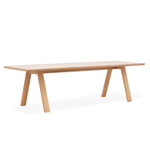 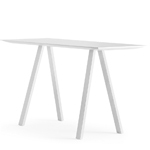 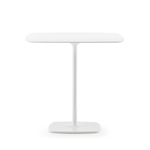 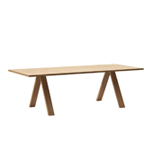 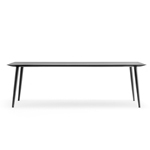 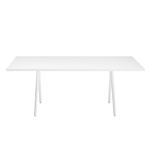 This table bears some clear features of Scandinavian design – lightness, emphasis on shape, detail and functionality. 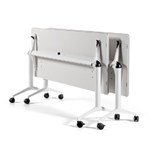 Functionality is further emphasised by the folding variant where the length can be extended by 60 cm whenever needed. 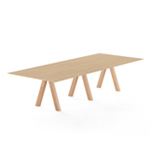 We offer three types of solid wood: beech, oak and American walnut.